Paperback, 24 pages and retail at AU$16. 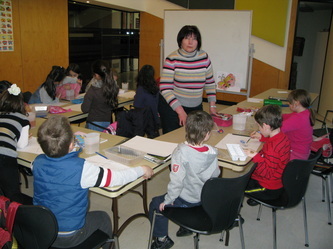 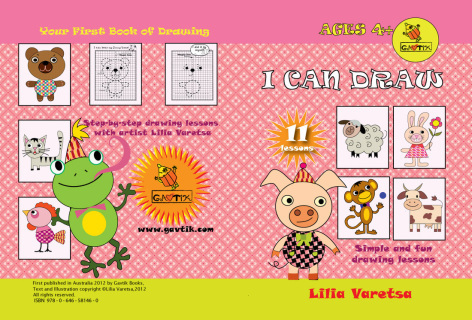 Artist Lilia Varetsa introduce basic learning drawing skills to children ages 4 and up, in her new book"I CAN DRAW", published by GAVTIK BOOKS. 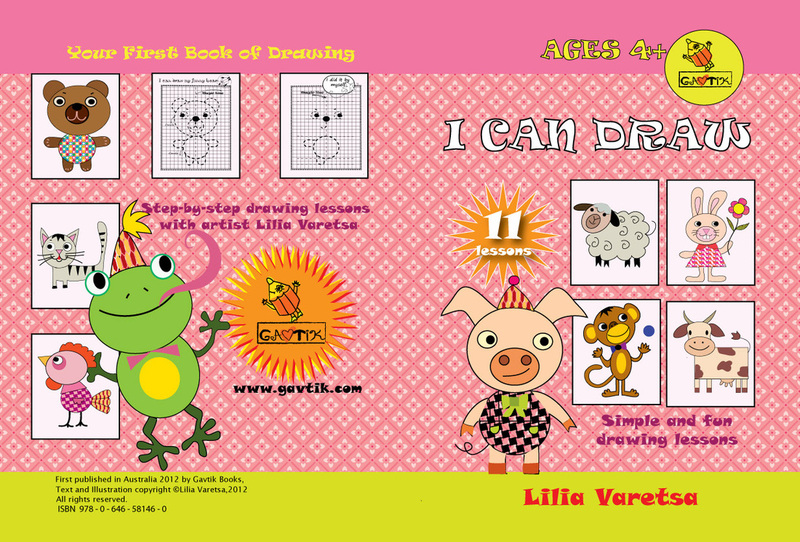 The Lilia Varetsa method is what makes her workbook so unique and effective. 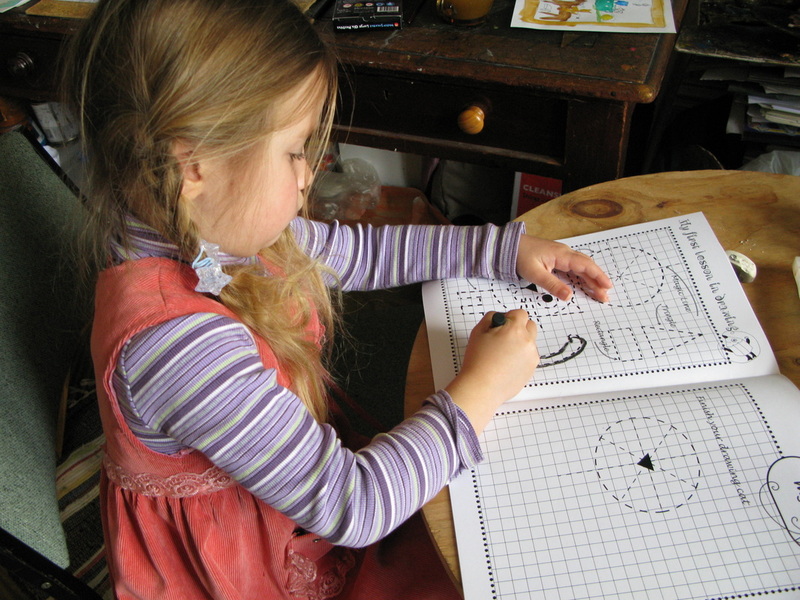 Concepts are introduced in a step-by-step manner that allows the child to master drawing skill in turn without getting frustrated. 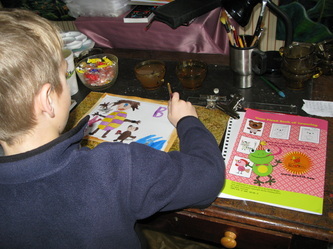 The illustrations and lessons are simple and fun.